Since childhood, your parents taught you to brush and floss your teeth after each meal and before going to bed. As you grow, this routine becomes a part of your daily life to the point where you will feel uncomfortable leaving the house without cleaning your teeth. There are at least four benefits you gain by brushing and flossing your teeth each day. Teeth stay white, and your smile stays bright because that dental plaque, which can cause stains, is brushed and flossed away. Maintaining a healthy, clean mouth makes your breath fresher and smell pleasant. Brushing and flossing get rid of harmful plaque that can damage your teeth and gums and may lead to gum disease. Keeping your mouth healthy can help you save money by avoiding expensive dental procedures caused by serious oral health diseases. The healthier your mouth, the less your risk of developing dental problems. At Q1 Dental, we offer a comprehensive range of preventative care services, which include oral health education, and improving your dental care habits at home. 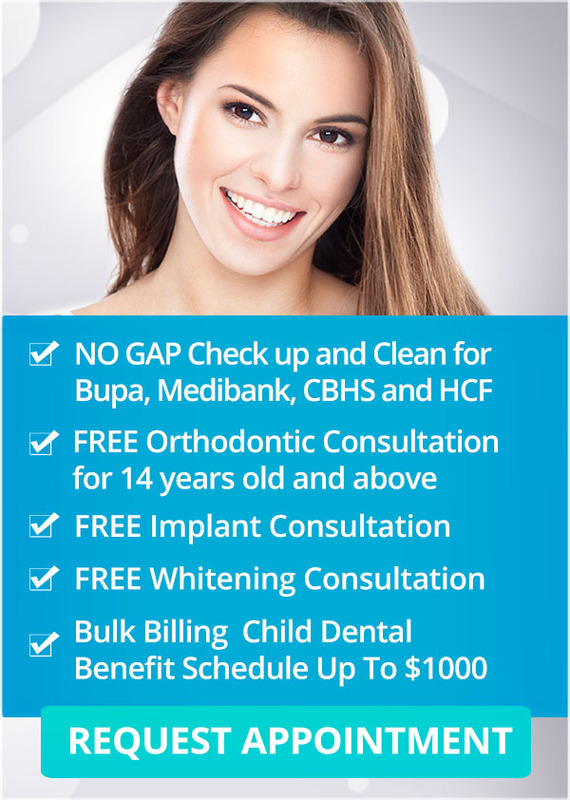 Call us on (03) 9078 1955 or book your appointment online and claim your PAY NO GAP OFFER on a check-up and cleaning.